June 10: PEDAL and PARK IT! The tour takes us to City of Miami's Simpson and Alice Wainwright Parks where we will meet up with the Parks' Naturalist to explore urban Miami's only tropical hardwood hammock (forest). Yes, right in the middle of Brickell! A must for nature lovers and tree huggers! Have you seen this awesome art deco building on NW 3rd Street in the Lummus Park Historic District? It is home to the Ancient and Accepted Scottish Rite of Freemasonry, Southern Jurisdiction, Valley of Miami. 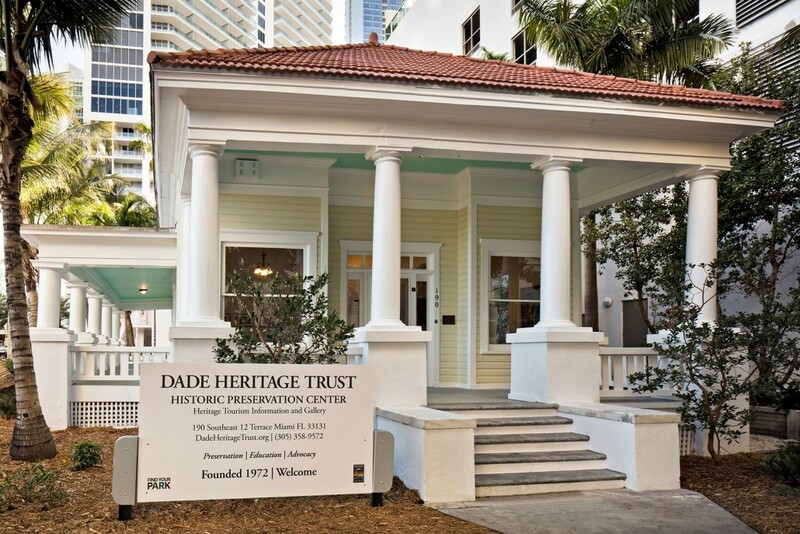 We will get a private tour of this one-of-a-kind Miami historic building. The Roads Neighborhood, originally called "Brickell Hammock" was designed, platted and developed by Mary Brickell in January 1922 days before her death. Mary Brickell had designed the Roads as a pedestrian-friendly neighborhood, with wide streets with median parkways and roundabouts with native Miami plants. We’ll visit some significant sites with surprise tour! 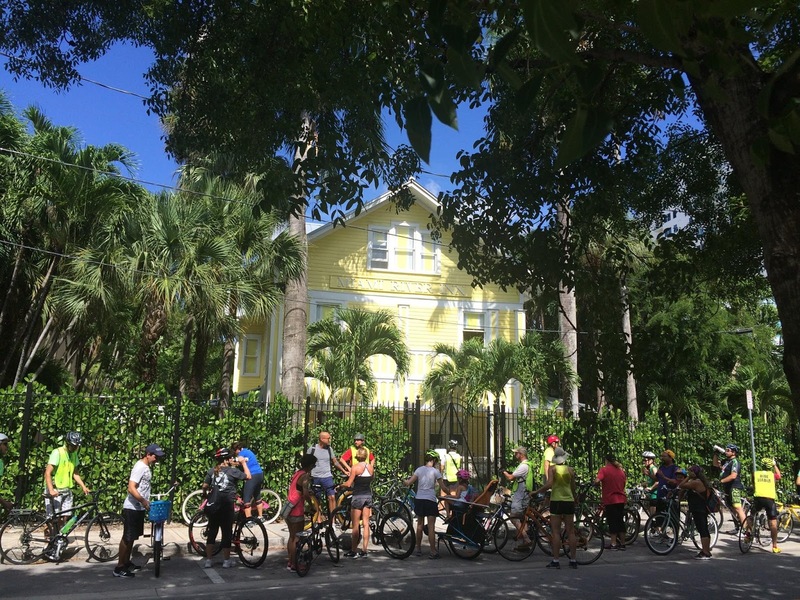 The Friends of the Commodore Bike Trail in Coconut Grove partner on this tour of the Trail along Bayshore Drive with three special stops at amazing venues along the path named for Commodore Ralph Munroe. Shenandoah is one of the first Neighborhoods in the City of Miami. It was established in 1919 by developers from Virginia, and hence the name. The "Shenandoah" area was farmland and piney wood until the Miami real estate boom. It is home to a significant number of historic and beautiful homes. Now home to the Cuban Classical Ballet of Miami, this impressive Neo-Classical building, designed for J.W. Warner, founder of South Florida's first floral company. Wide porches and verandas adapt the J.W. Warner House to the Florida climate with a graciousness that evokes the elegance of Florida's early years.